Emeril Lagasse's recipe was so good! And pretty darn easy to follow - just make sure to have everything assembled, including the veggies chopped, before starting, as everything cooks really quickly. The worst thing to do to seafood is to overcook it - so watch the shrimp! I followed his recipe to the letter, except I cheated on his "Essence of Creole Seasoning" - I keep Zatarin's Creole Seasoning in my cupboard for occasions just like this! (Great in steamed clams....) Served with a nice Sauvignon Blanc from Pagemill Winery. Scrumptious! This turned out so yummy that we ate the leftovers all week long for lunch! 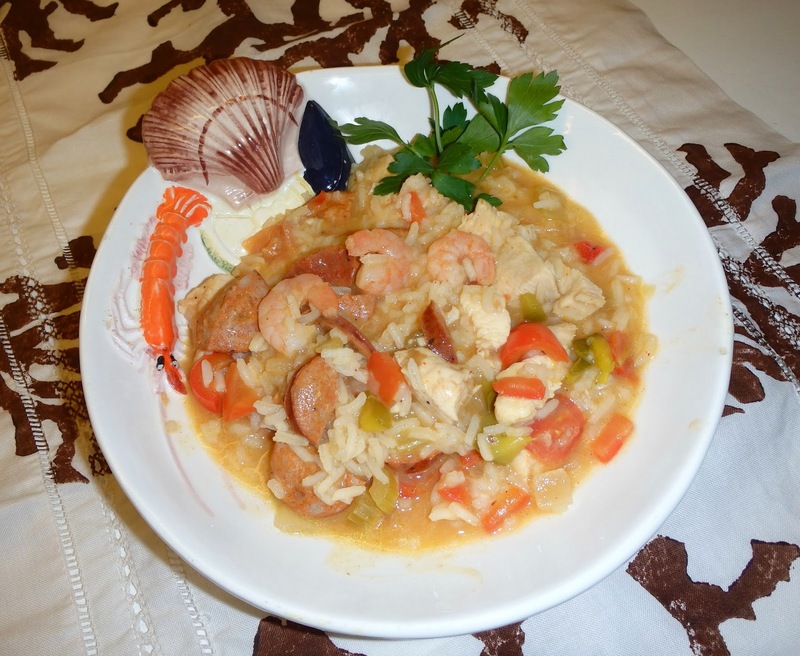 Combine shrimp, chicken in a bowl - stir in Creole seasoning and set aside. In a large (deep) saucepan, heat oil over high heat; add onion, bell pepper and celery. Cook for 3 minutes. Add garlic, tomatoes, bay leaves, Worcestershire sauce and hot sauces. Stir well, and cook for a few minutes. Stir in rice and slowly add broth. Reduce heat to medium and cook until rice absorbs liquid and becomes tender, stirring occasionally (add extra water if necessary) for about 15 minutes. When rice is just tender add shrimp and chicken mixture and sausage. Cook until meat is done, about 10 minutes more. Season to taste with salt, pepper and more Creole seasoning. For Emeril's Creole Seasoning - check out his recipe at FoodNetwork.com! 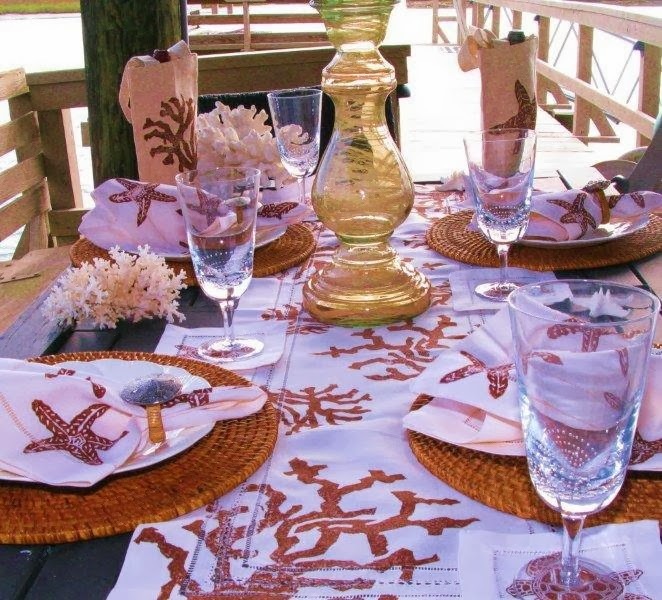 Coral and Starfish Linens can be found on our site! 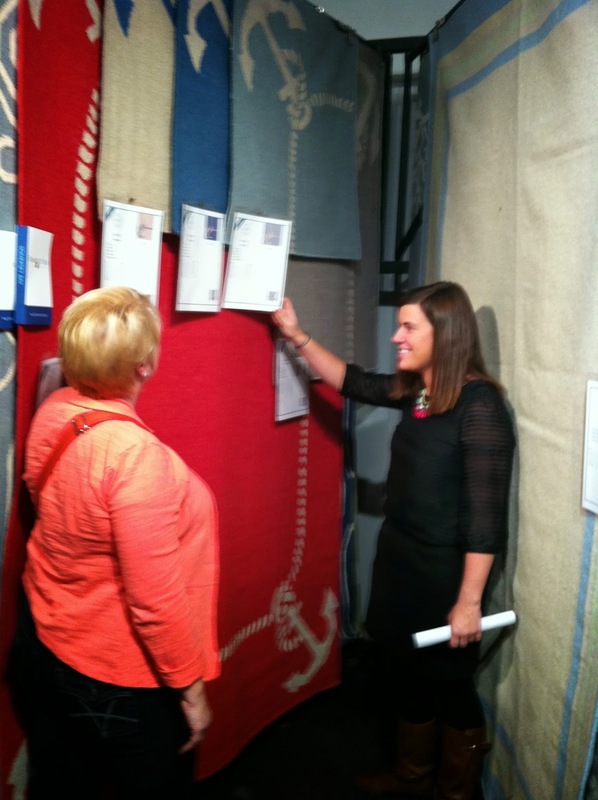 I am still sorting through photos and catalogs from the Las Vegas Market. 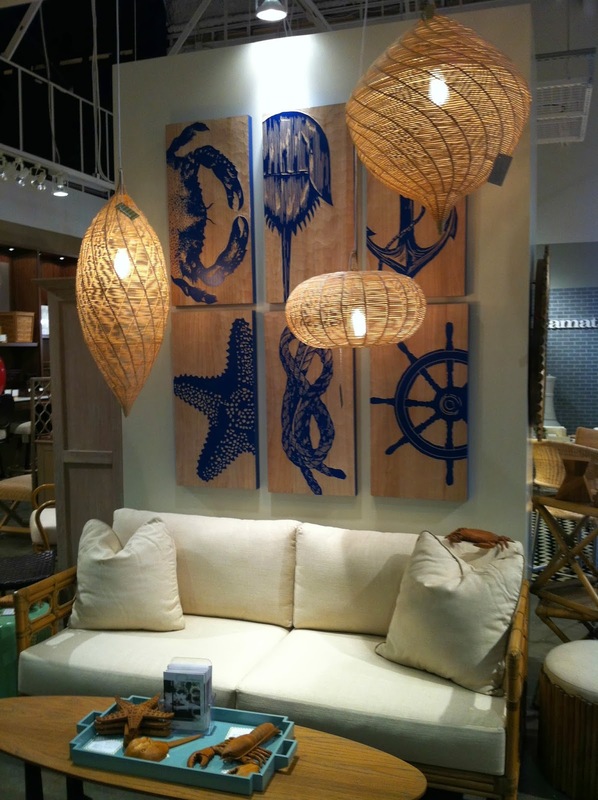 So of course, I have one more trend to show you - anchors, more anchors and nautical rope patterns in every kind of home decorating product for spring and summer. 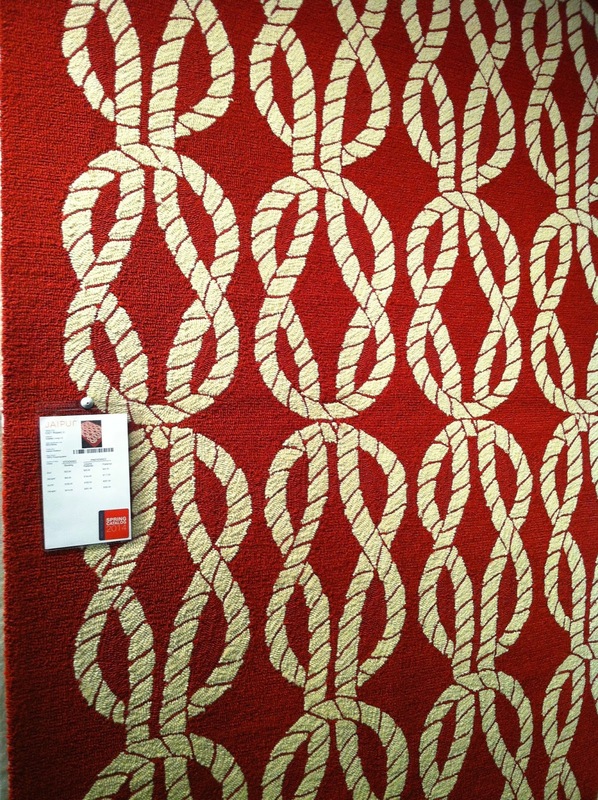 1st on the list: Fun area rugs with details of rope and anchor twists in all kinds of colors! 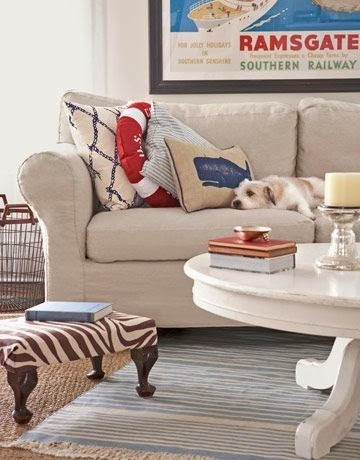 Luxury down-filled oversized pillows in classic nautical patterns and colors! 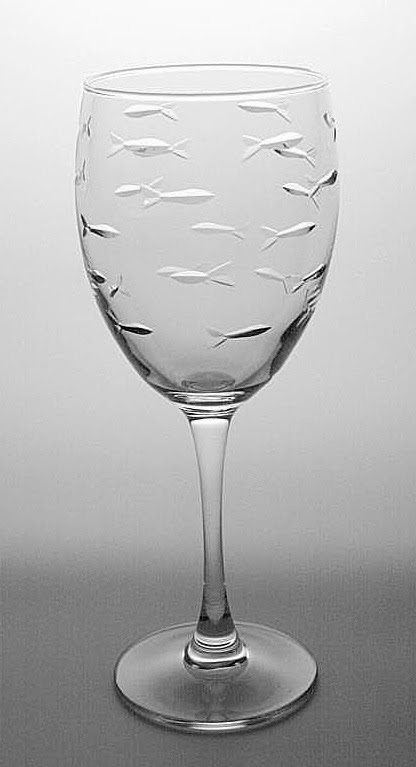 Another discovery of fabulous Made in America product - will be available on our website within the next week. 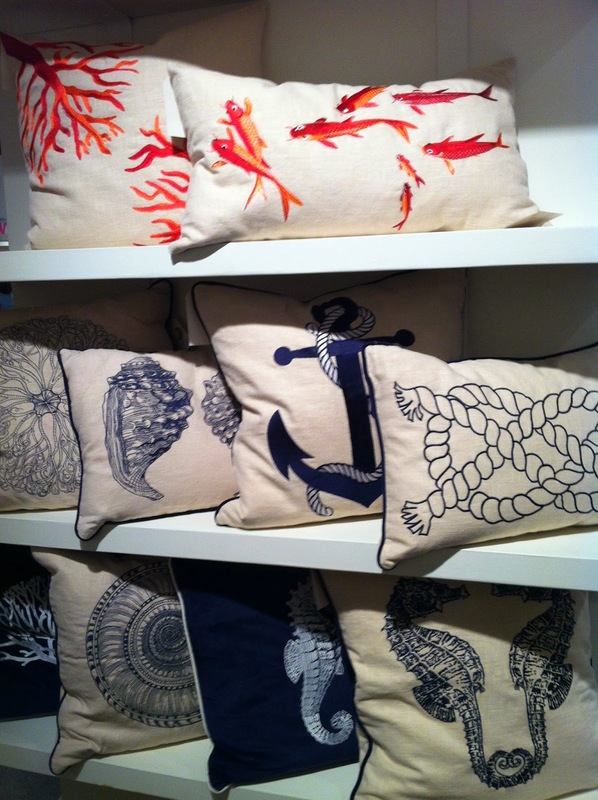 Embroidered Pillows - love to mix and match some "nautical" themes with seashells and sealife! 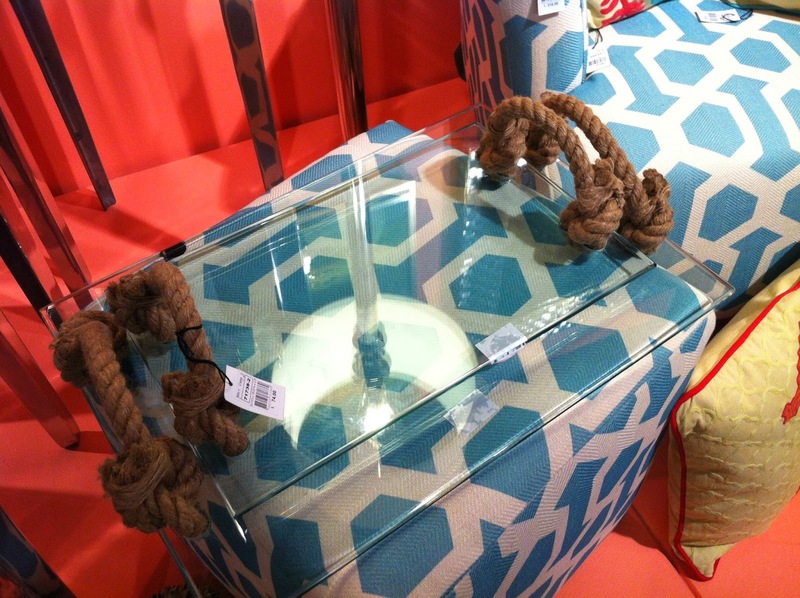 We saw a lot of different "rope" lamps - I am excited about all of the different styles that are coming on the market. 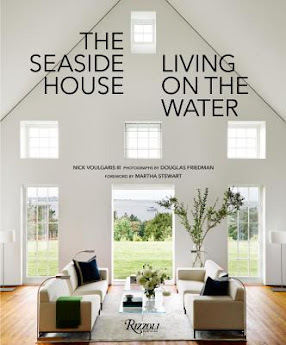 From beach cottage looks to more coastal sophistication. 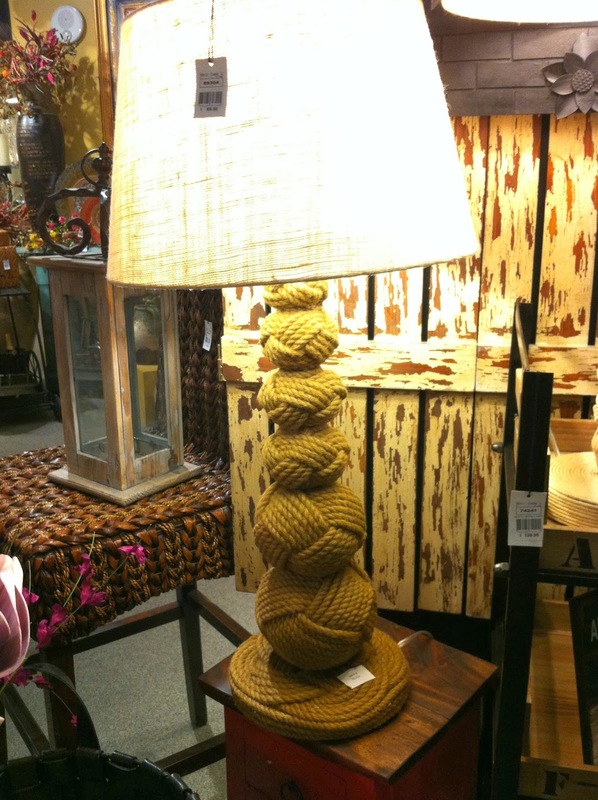 This "monkey fist" knot lamp was one of the cute (affordable) beach cottage styles that we spotted! 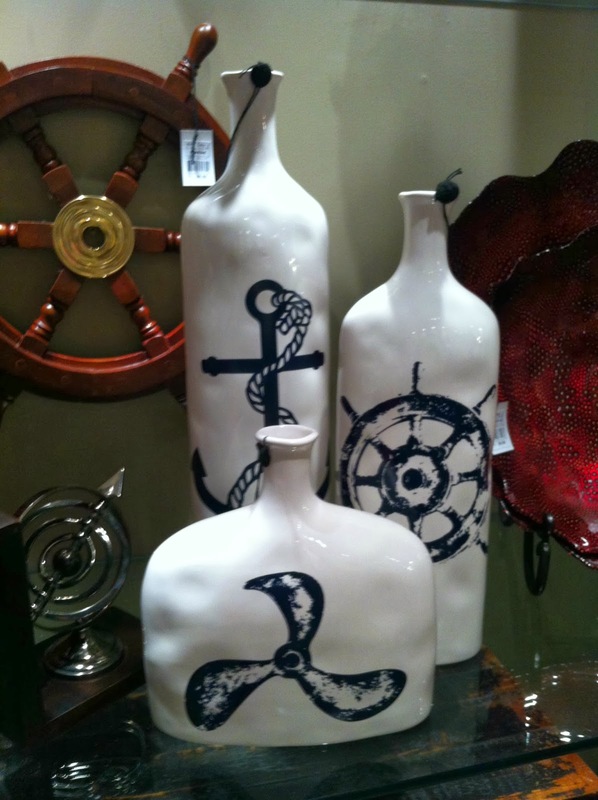 This set of navy blue and white vases is just one example of the different kinds of nautical home accents that we discovered. What do you think of the propeller? I am not sure what I think.... but I do like the anchor and the ship's wheel. 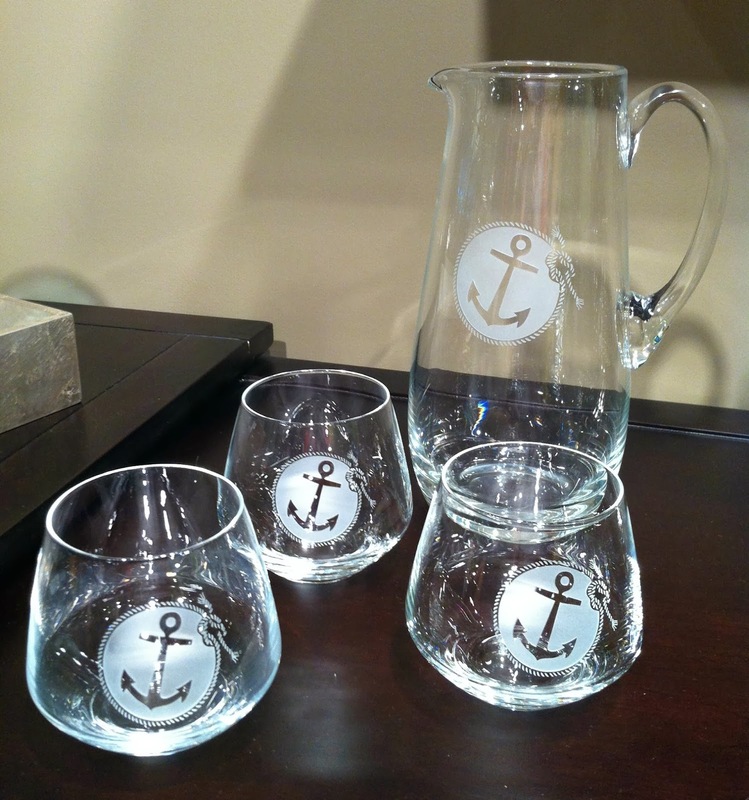 So crazy about these new anchor barware glasses! 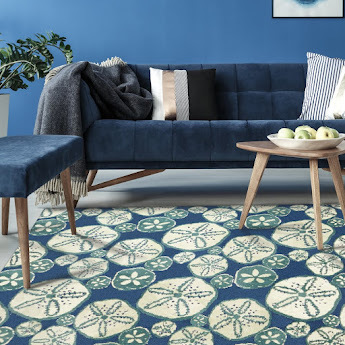 I am very encouraged, as this nautical trend only seems to grow, and more interesting rugs, lamps and home accents become available for our customers. There is just more options to fit every budget, lifestyle and decorating style. 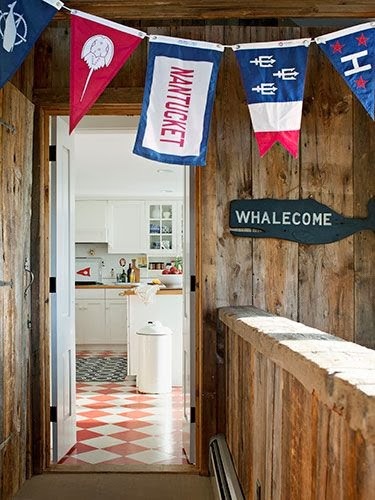 Make sure to check out our "Nautical Decorating" category for more ideas like these! 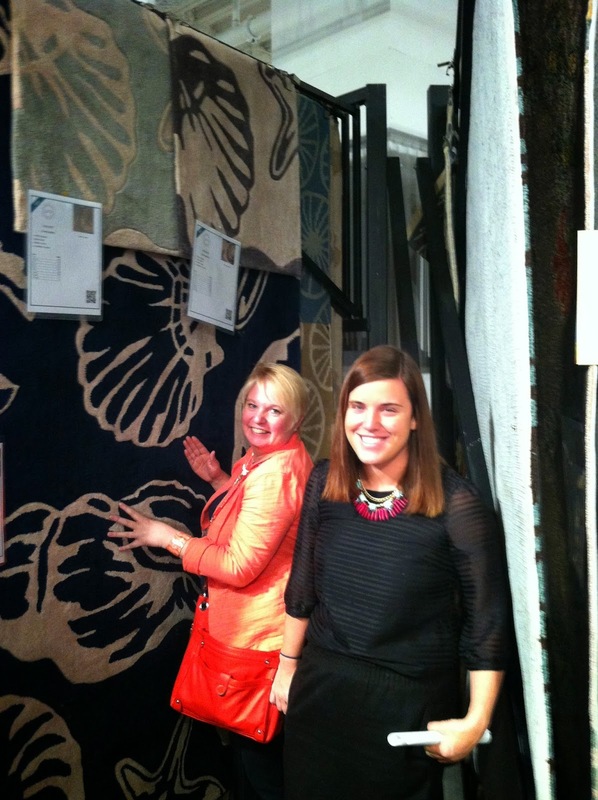 Caron's Beach House Achieves Silver Status with Surya Rugs! Caron is thrilled to have achieved this coveted status with Surya! 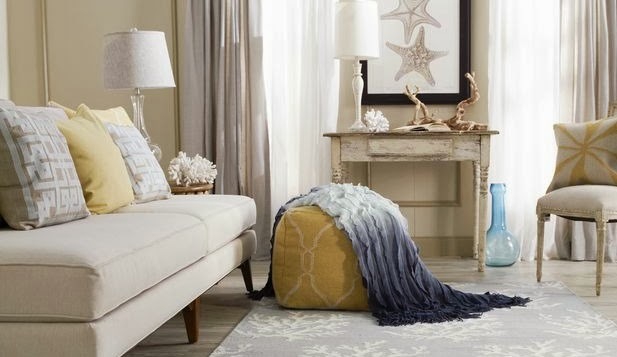 Surya has become one of our all-time favorite home decor companies to be affiliated with; especially as they continue to expand into lighting, more pillow designs and wall art options, and even more rug choices for our beach house customers. 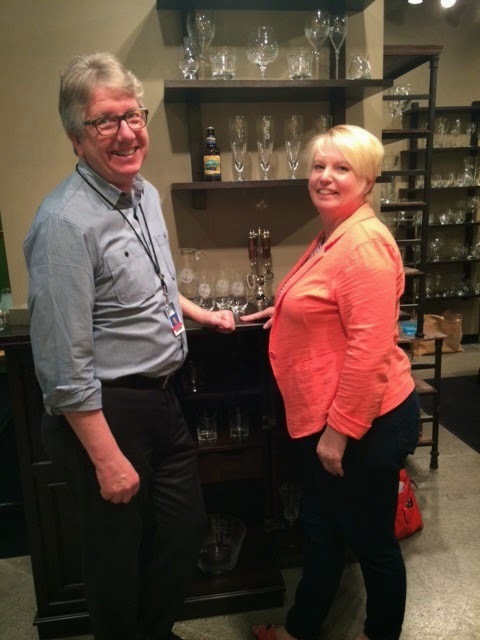 We had a chance to catch up with them at the Las Vegas Winter Market at the end of January. 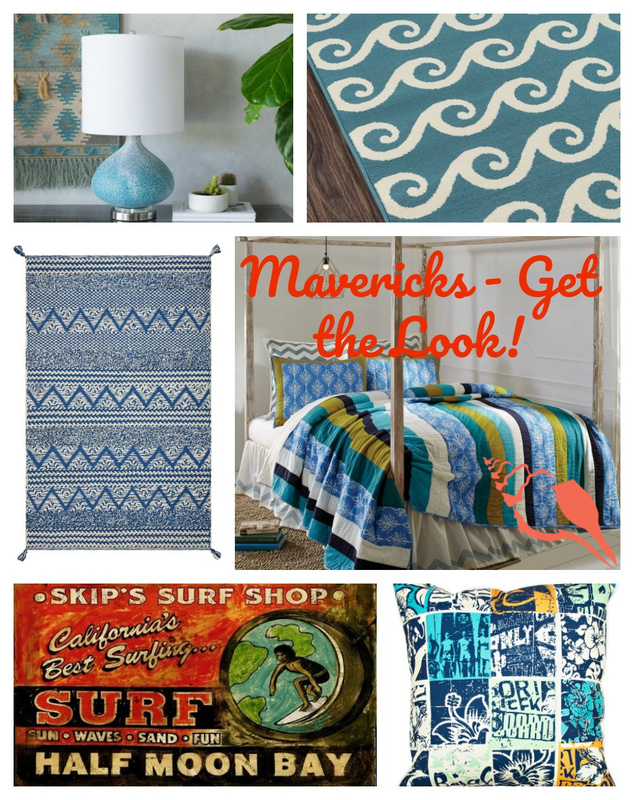 So many cool new rugs that will be in stock in April - can't wait! Here's Kristen (our adorable Account Executive!) 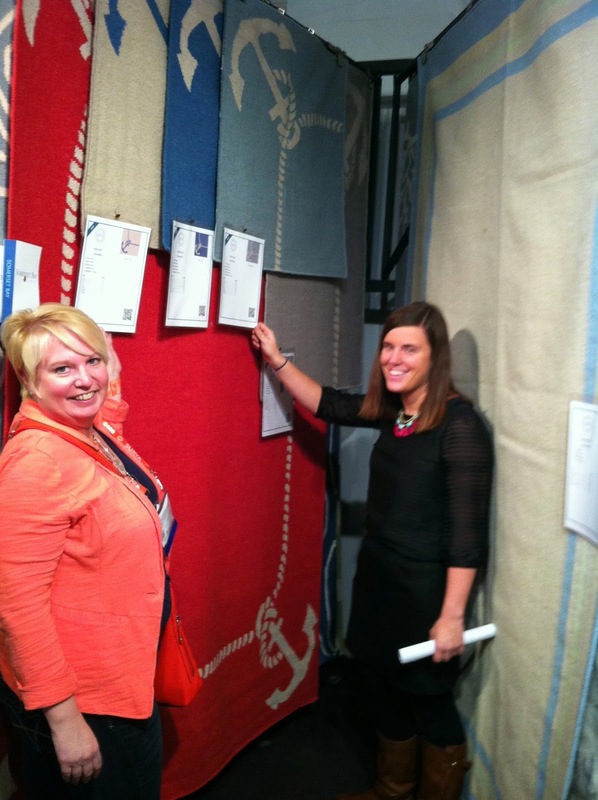 showing us a few of the designs that will be available for this spring - everything from indoor-outdoor, wool flat weaves, stripes in every color, to plushy seashells and fish! They have some great new art pieces too! 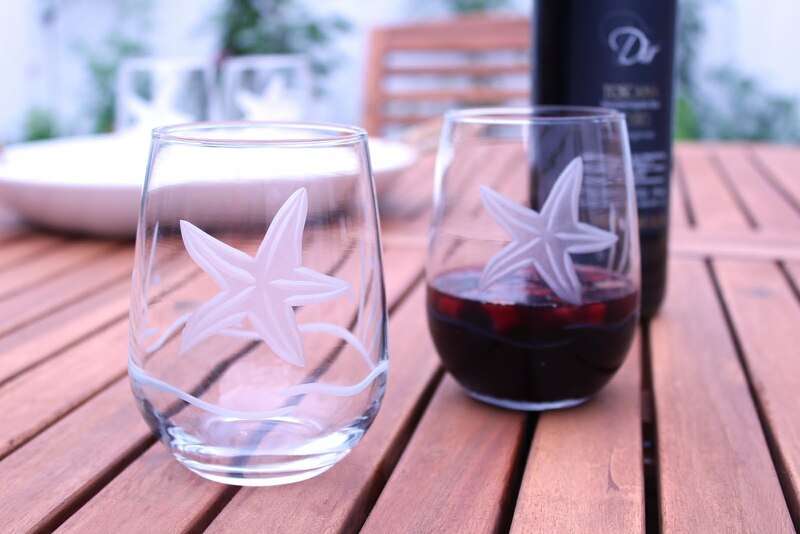 These bright sea fans are available now, no need to wait. 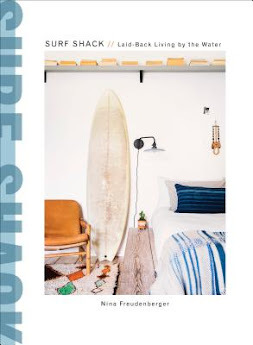 We are loving their new spring-summer collection of made in America beach house pillows! 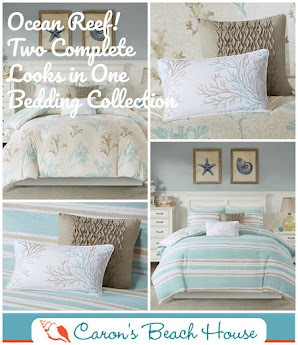 This past week we have added over 50+ of their new coastal pillow designs. 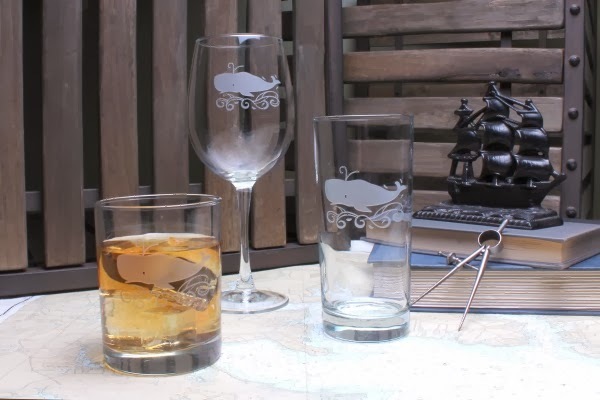 All are available to order in three different sizes, and many coordinate perfectly all together. 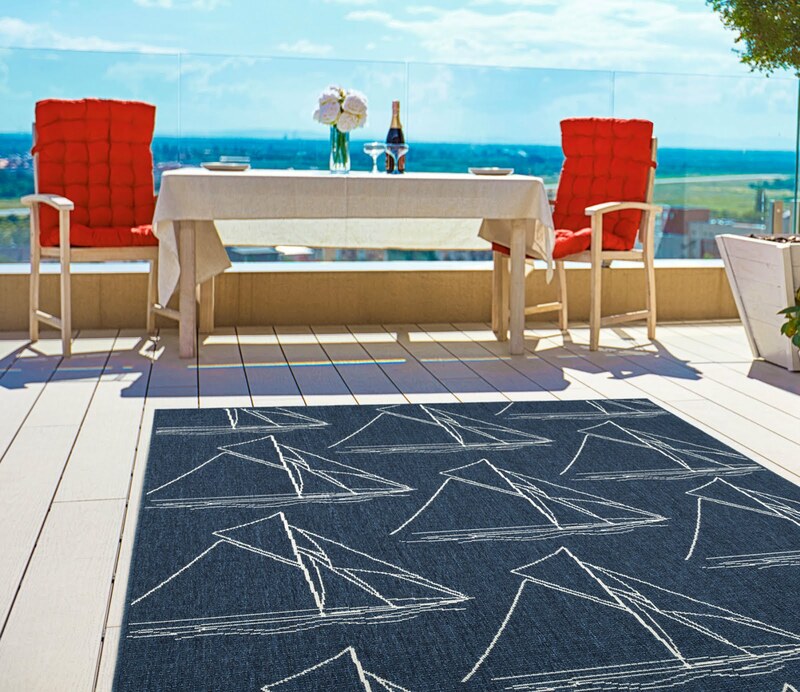 Great for a beach house patio,or even on board a boat as they are all created for indoor and outdoor use. Polka Dots and Anchors - 6 different color combinations to check out! 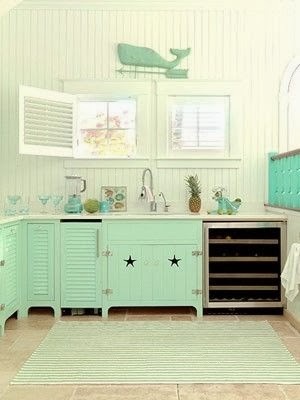 Including this fave color combo of Aqua and Red. Ruby Red Sealife Pillows - 4 different patterns to choose from; Octopus Legs, Crab, Lobster and a Tropical Fish. And we can't forget about the anchor collection - Navy Blue, Yellow, Tomato Red and 3 more choices! For more new pillows - see our What's New Category. Stay tuned... we will be sponsoring a "Pin-It" to "Win-It" Contest starting next week - make sure to sign up for our Beach Club Newsletter to have the details arrive in your inbox! 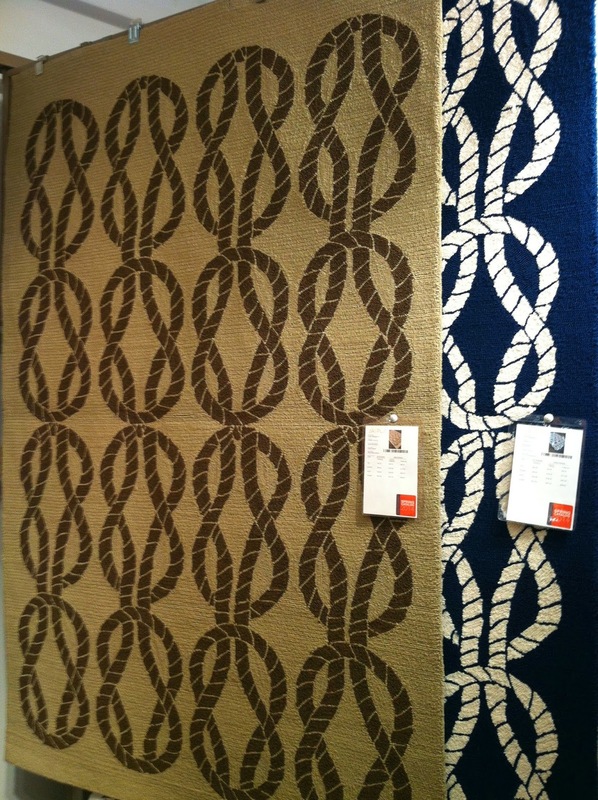 First prize will be a new 5' x 8' Surya hand-tufted coastal area rug, (these are FABULOUS!) 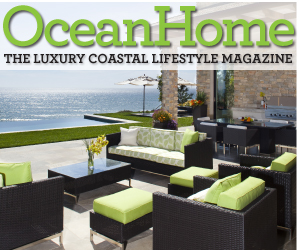 Runner-Up Prize will be $100 gift certificate from Caron's Beach House to be applied towards any our Surya pillows, poufs, art, lighting or rugs.